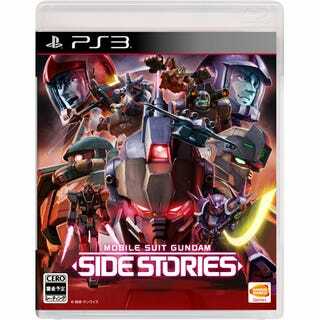 Gundam Sidestory Games are gonna get an HD Remake!! Alongside the upcoming Missing Link for the PS3, Namco-Bandai will be remaking the many sidestories of the franchise's past. Starting it off is the Sega Saturn 3-game series, The Blue Destiny. The gameplay of this HD remake will be right off Missing Link's own gameplay system. There are more of them and more will come around! !